I've always liked Porsche and never even touched one when I went out and bought two used ones. I bought an 8 year old Cayman S and a 36 year old 928. I didn't mean to buy two cars I was just making deals on both and somehow got them both. I had never even touched a Porsche and now own two of them. Just watched episode 2. Before Gretel tries to kill you again, I would first have the clutch fluid bled, if that doesn't work, then replace the clutch slave cylinder. If you do experience another clutch pedal to the floor incident, don't reach down to pull it up. That's a recipe for an accident. Safely pull off the road, pull it out of gear, then reach for the clutch. There are lots of DIYs available here and on Pelican Parts, including how to bleed your brakes and clutch. Worth looking at them rather than dropping $200-2000 ea time to your friendly mechanic when something needs fixing. If you're not sure if you're doing it right, ask someone with knowledge to watch while you work. 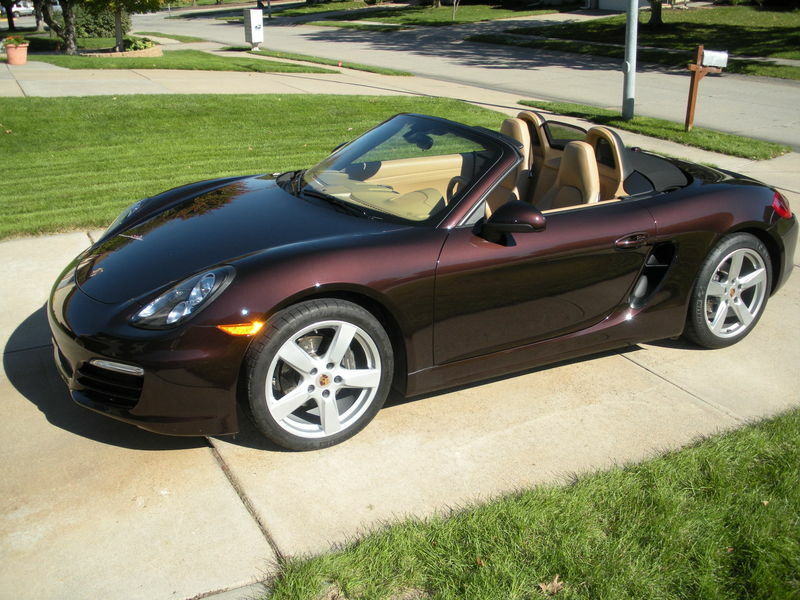 Keep an eye out for a Mahogany Brown 2014 Boxster. I just sold one to a nice, early 60s lady in Columbia a few wks ago. If you see her, tell her Terry says hi. Last edited by husker boxster; 11-08-2018 at 12:20 PM.